Select the data you want to move, right click on it then select the cut option then select the cell where you want to shift the data. 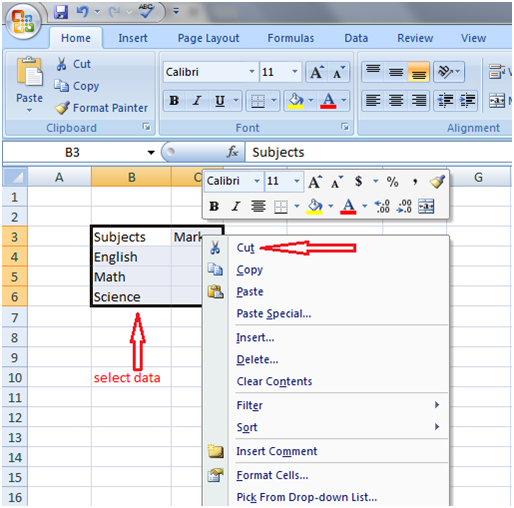 Right click on the selected cell and select paste option. Data will be moved to the desired location.